Ethiopian operator Ethio Telecom, is planning to acquire a communication satellite, reports The Reporter, citing a senior company official. The official said the operator is contemplating using a communications satellite to serve the education, health and agriculture sectors, where there is no telecom infrastructure. Previously, there was an effort launched by former management of Ethio Telecom to acquire a communication satellite. 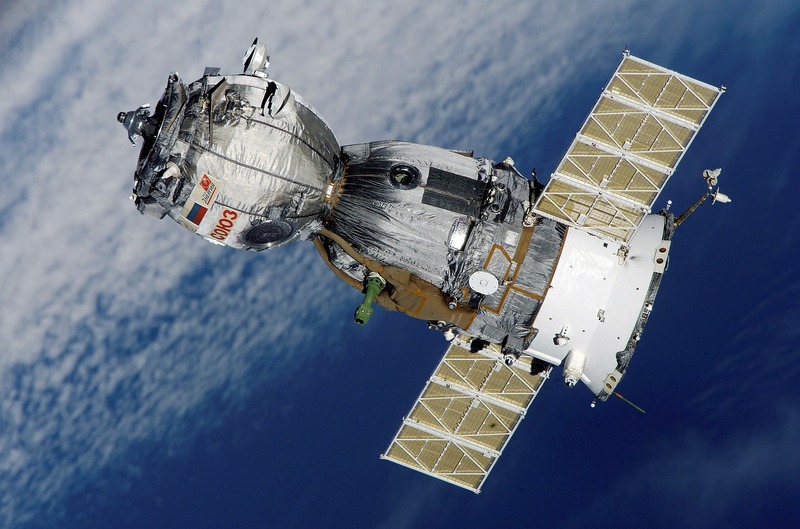 However, the plan was aborted when another governmental organization, Information Network Security Agency (INSA) proposed to acquire communication satellite. “There was a similar plan launched by INSA. The same proposal was made by two governmental organizations. So it was a waste of resource. The former management of Ethio Telecom suspended the plan,” the official said. Ethio Telecom spends USD 12 million on annual fees for satellite services and the expense soars when satellite services are used by media, aviation and national security institutions. Experts said that the fact that national access to satellite communication and information through satellite depends on the goodwill of service providers, makes it essential for the country to launch its own satellite, according to The Reporter. Ethio telecom, previously known as the Ethiopian Telecommunications Corporation, is an integrated telecommunications services provider in Ethiopia, providing internet and telephone services. Ethio telecom is owned by the Ethiopian government and maintains a monopoly over all telecommunication services in Ethiopia. A senior official of Ethio Telecom told The Reporter that the telecom company is contemplating to use communication satellite to serve the education, health and agriculture sectors where there is no telecom infrastructure. “Satellite is used for commercial and military purposes. For civilian purposes it can be used for broadcasting and telecom services. We are anticipating to use satellite to cater telecom services for the health, education and agriculture sectors where we do not have telecom infrastructure,” the official said. However, the official said, the new management of Ethio Telecom is now considering to acquire a communication satellite. “We are working on the plan. We will work on the strategy and present it to the government for approval,” the official said. Ethio Telecom spends 12 million dollars on annual fees for satellite services and the expense soars when satellite services are utilized by media, aviation, and national security institutions. Experts said that the fact that national access to satellite communication and information through satellite depends on the goodwill of service providers, makes it essential for the country to launch its own satellite. South Africa, Kenya, Egypt, Ghana, Angola, Algeria, Morocco and Nigeria are the African countries that have launched their own satellites. A communication satellite could cost more than USD 100 million. The application of satellite system for providing data for commercial farmers increase yields and reduce waste. It can also be used by mining and construction firms. A telecom expert told The Reporter that Ethio Telecom has shown progress in utilizing satellite service to complement the fiber optics system and is expected to continue increasing its satellite capacity to better support the existing fiber cable system. The expert said Ethio Telecom has been looking for satellite service providers to back up its telecommunication infrastructure. “By having its own communication satellite the telecom company could reduce its operation cost,” he added. There is another initiative to launch an observatory satellite to space by the Ethiopian Space Science and Technology Institute at the Addis Ababa University. With the assistance of China, the Institute is set to launch its first earth observatory satellite in September 2019. The Ethiopian National Space Law was also recently enacted by the cabinet ministers.